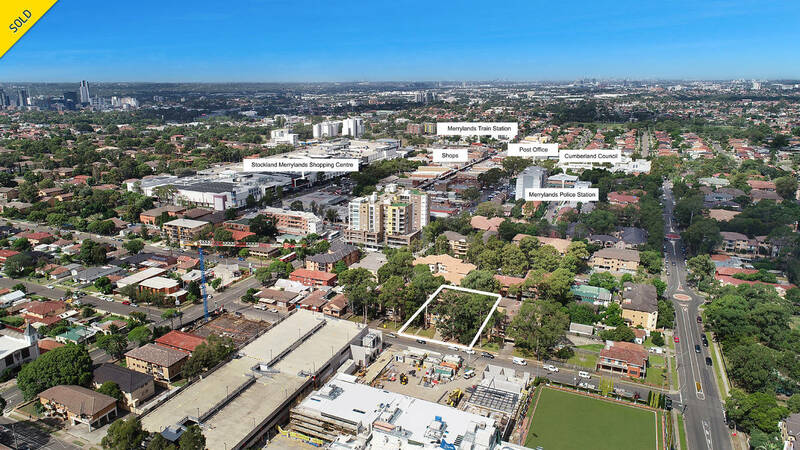 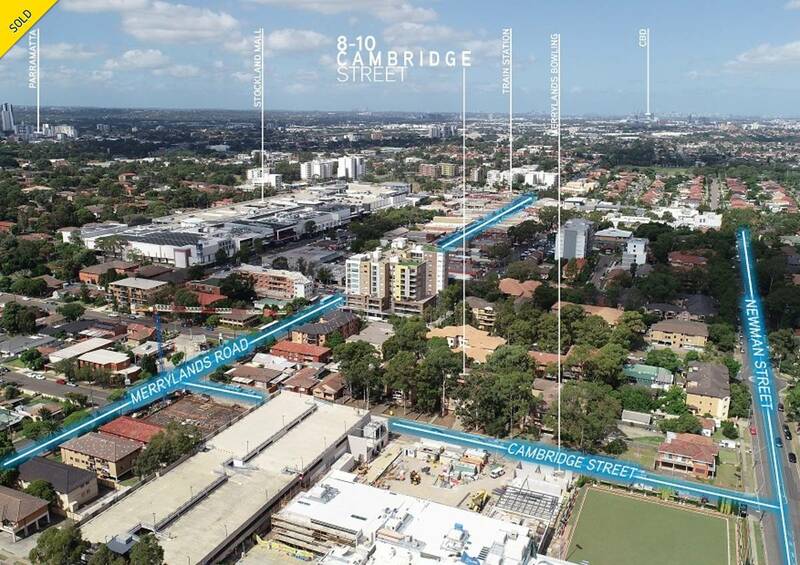 Laing + Simmons and Colliers are proud to present an increasingly rare opportunity to acquire an entire block of investment units in one line. 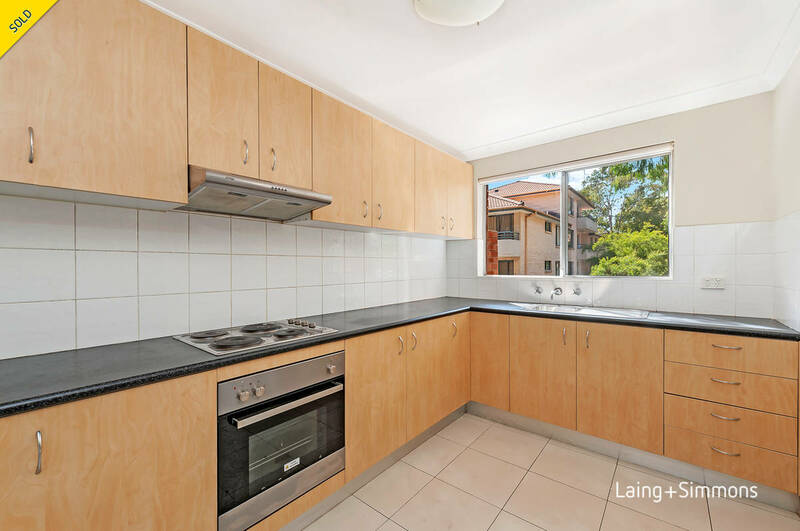 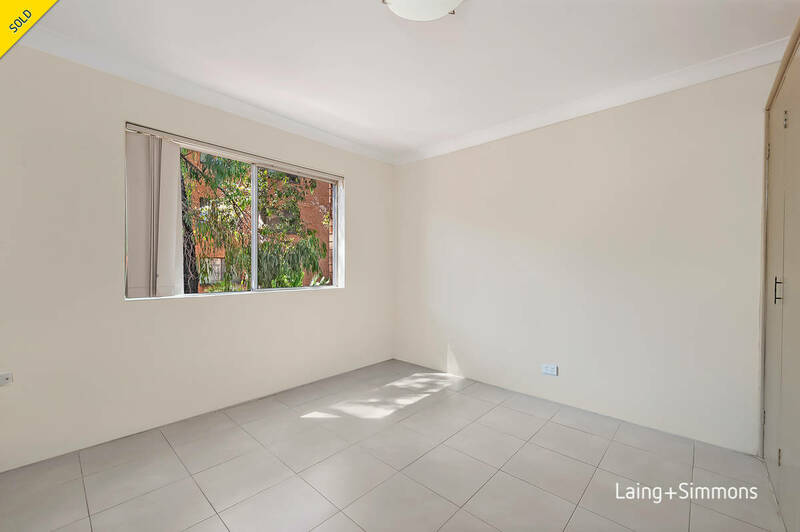 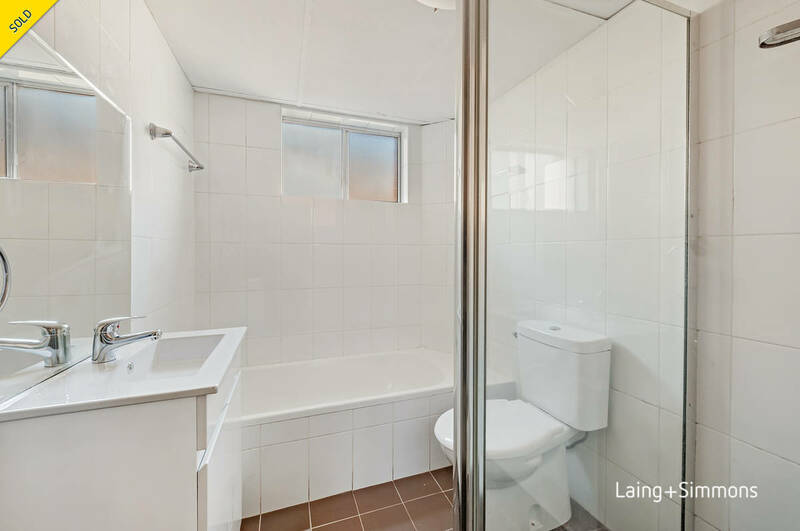 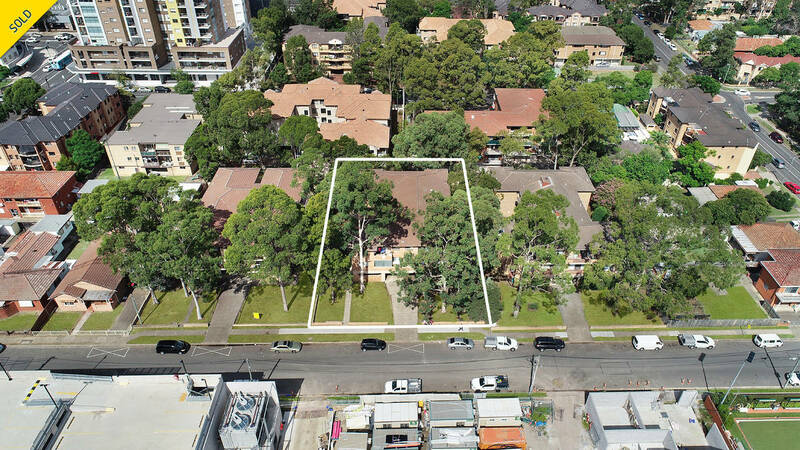 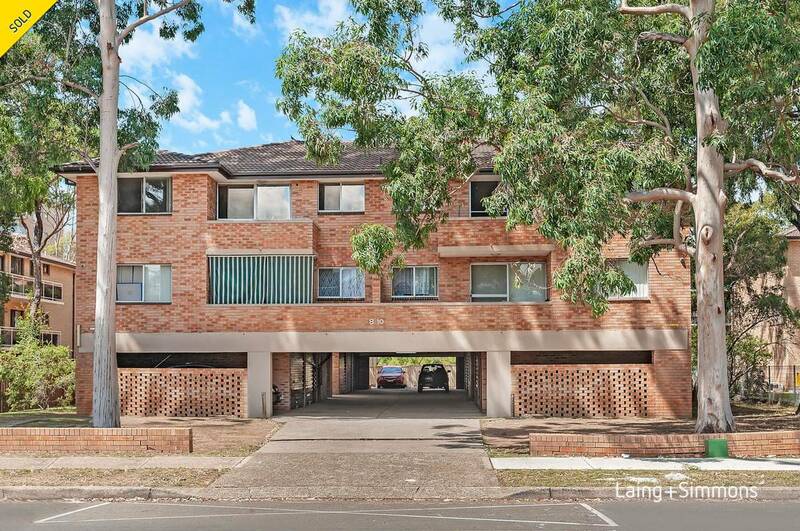 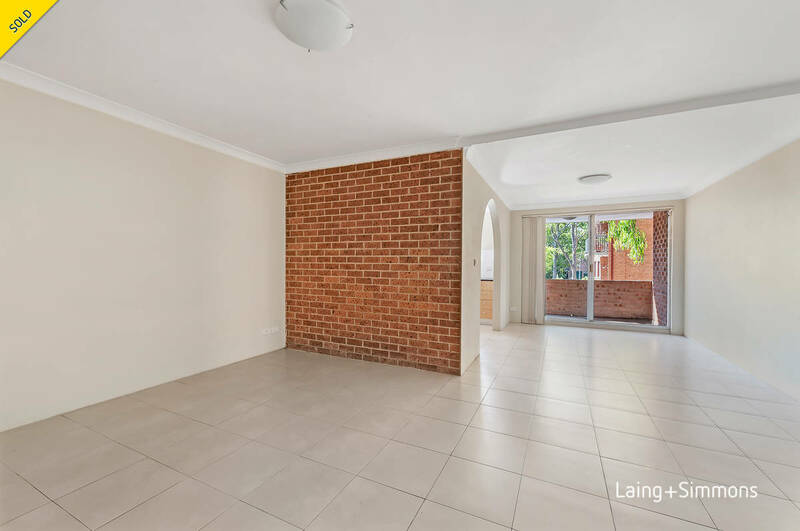 8-10 Cambridge Street Merrylands offers investors a chance to secure a well maintained, low maintenance investment block with a potential fully leased gross income of $203,320 P.A approximately. 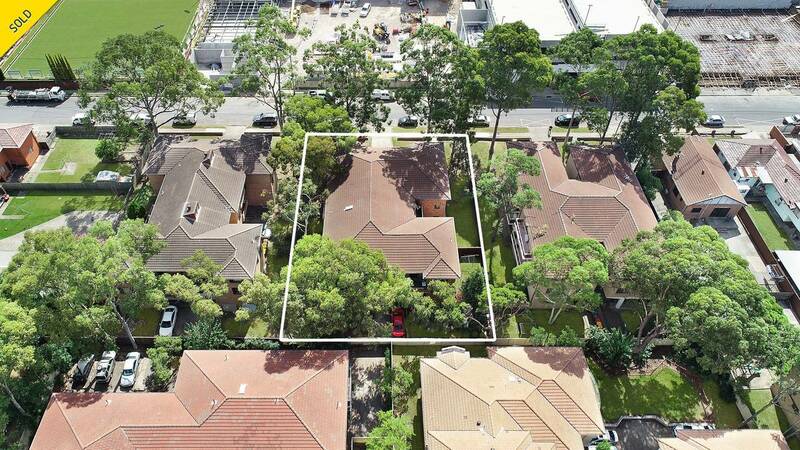 -Potential fully leased gross income of $203,320 P.A.